The music hall mmf-5.1 turntable is a 2-speed belt driven audiophile turntable employing the unique dual-plinth construction originated by music hall. 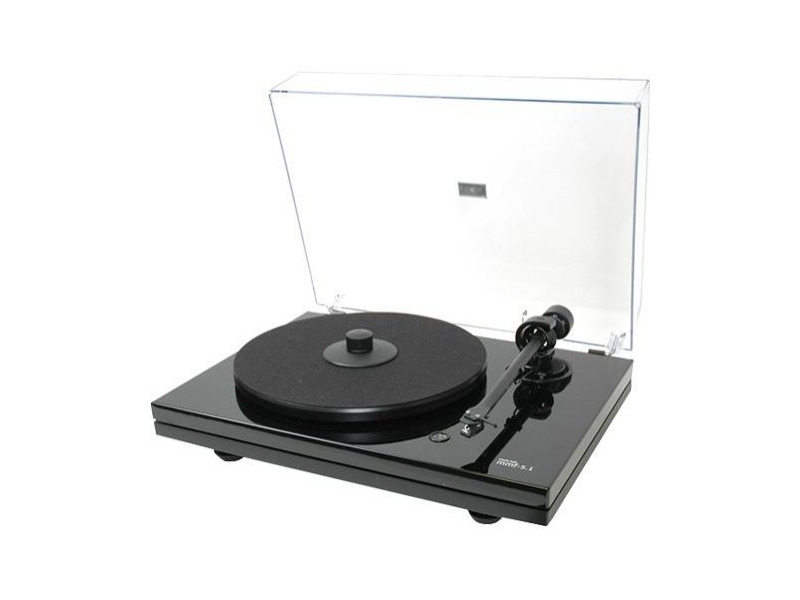 The distinctive design isolates the critical sound reproducing components; platter, main bearing, tone arm, and cartridge on the top platform from the motor, switch, wiring, and feet which are mounted on the bottom platform. Six viso-elastic cones separate the two platforms and provide vibration damping. The mmf-5 comes complete with cartridge mounted. Positives , cost for performance offered stock . Build quality and looks . First upgrade the mat to anything better than felt if you keep the metal platter. A good cork or the moo mat work well I've used both . Tweaks are reearding , project speed box , get a new belt , acrylic platter made biggest difference, I have a Clearaudio Artist V2 on currently. System: Rogue Audio Cronus Magnum ll , Wharfedale Reva 4's , cables Morrow Audio Ph5 for phono , Sp5 speaker cable.